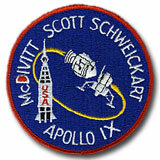 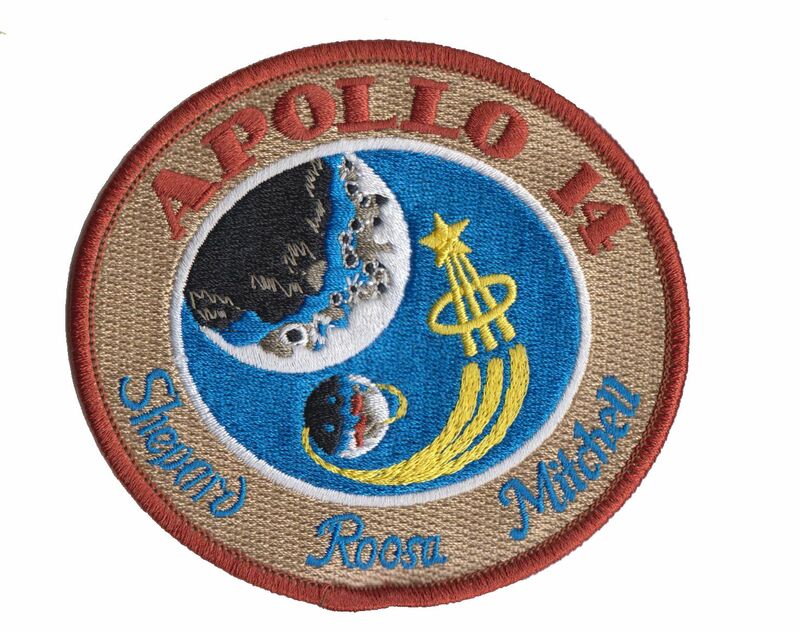 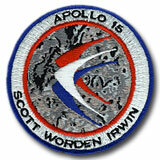 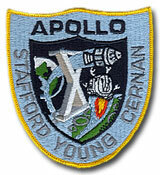 With the Apollo Missions 40th anniversaries behind us we have released this commemorative embroidered patch. 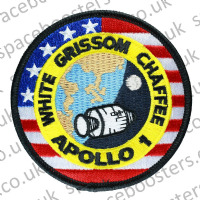 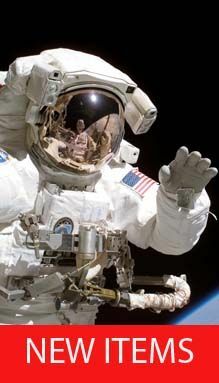 The patch measures approx 100 mm long. 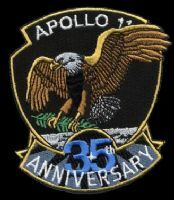 The national effort that enabled Astronaut Neil Armstrong to speak those words as he stepped onto the lunar surface, fulfilled a dream as old as humanity. 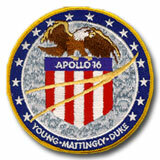 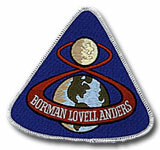 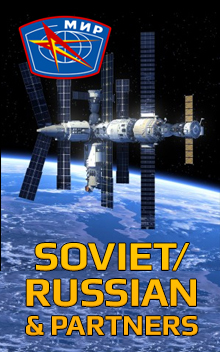 The flight mode, lunar orbit rendezvous, was selected in 1962. 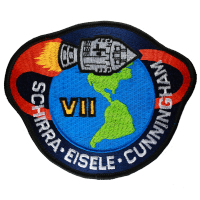 The boosters for the program were the Saturn IB for Earth orbit flights and the Saturn V for lunar flights. 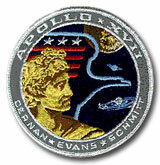 Apollo was a three-part spacecraft: the command module (CM), the crew's quarters and flight control section; the service module (SM) for the propulsion and spacecraft support systems (when together, the two modules are called CSM); and the lunar module (LM), to take two of the crew to the lunar surface, support them on the Moon, and return them to the CSM in lunar orbit.